Product Information Our adjustable, 100% brushed cotton Cap is unstructured and an ideal way to beat the heat. Wear it anytime you want to keep the sun off or cover up a bad hair day. 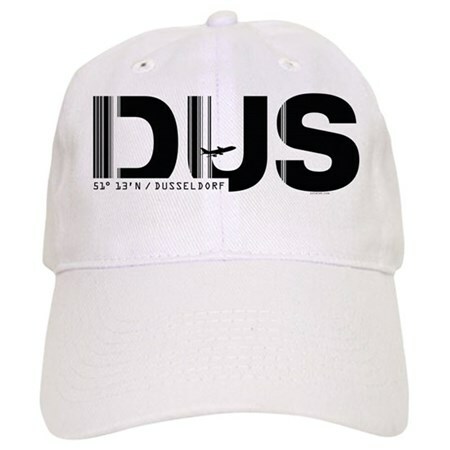 It features a sturdy low profile brim, sweatband, and adjustable closure, as well as Premium Printing for images that last. Adjusts from 20" to 24"